Rail includes passenger both for Railroads and for Transit Rail. Freight includes Railroads that only handle freight and cargo. Right now we provide exempt operations and sales personnel for Freight Railroads, not Passenger Railroads, and Transit Rail. Transit Rail is for the Metro areas that use the train for commuting purposes in a specific city. 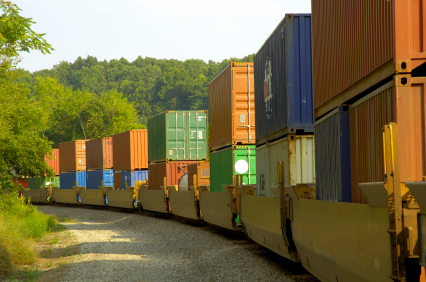 The Railroad Freight community is a tight knit group and good candidates looking for a job are hard to find. We find candidates for vendors with various rail products who want to sell to Freight Railroads or Transits. We also find operations and sales people who work directly for the railroad. Railroads have many sub-classifications but for our purposes we just talk about Class 1 Railroads (Passenger & Freight), Short Line Railroads, and Transit (what we call Commuter Trains).